Knowing the fact that usage of mobile devices will increase by 26% by the year 2015, one can easily guess how important mobile marketing is from both a marketers and users perspective. 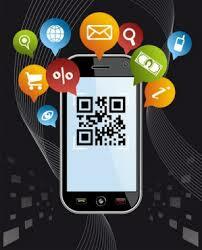 With this, we need to be a little more specific while optimizing our marketing strategy for mobile devices. You need to create a mobile -friendly content strategy for consumers to find it useful and easily accessible if you are marketing on mobile web. Good thing about mobile marketing is that you can set up a mobile redirect by creating an entirely different version of your website meant for mobile viewers. It leads the placement of a line of code on your websites’ homepage to determine the size of the visitor’s browser screen. 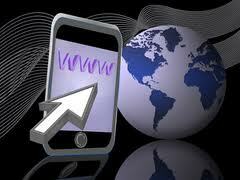 Based on the screen size, the visitor is redirected to the site meant for their device. You have one more alternative other than redirect option that is the use of mobile CSS to make your website mobile friendly. 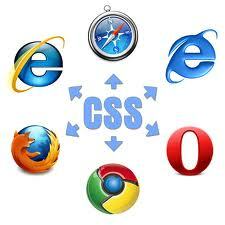 CSS helps you to change the way your website is structured and displayed just on mobile devices. While going with any of these two options you will need to tailor the content on your site depending on their importance. You can go ahead and include the key information that the visitors are looking for. Keep it as precise and useful as it could be. For instance you can keep certain information prominently visible or rest less robust depending on their usefulness. Now when it is known to everybody that how the usage of mobile devices like iphones, androids and others are increasing day by day, you are must bring change in your online marketing strategy and make it more adaptable for mobile devices.